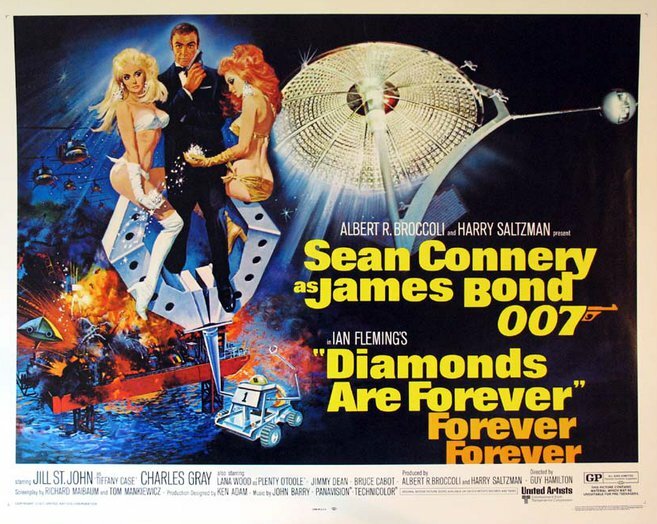 The new issue of MI6 Confidential takes a look at the actors who played “the henchman and heavies” in 1971’s Diamonds Are Forever. The publication includes one article about Bruce Glover, 86, and Putter Smith, 77, who played killers Mr. Wint and Mr. Kidd in the seventh 007 film produced by Eon Productions. The issue also has a non-Bond article about director Christopher McQuarrie, who has directed the past two Mission: Impossible films. For more information, CLICK HERE. The cost is 7 British pounds, $9.50 or 8.50 euros.